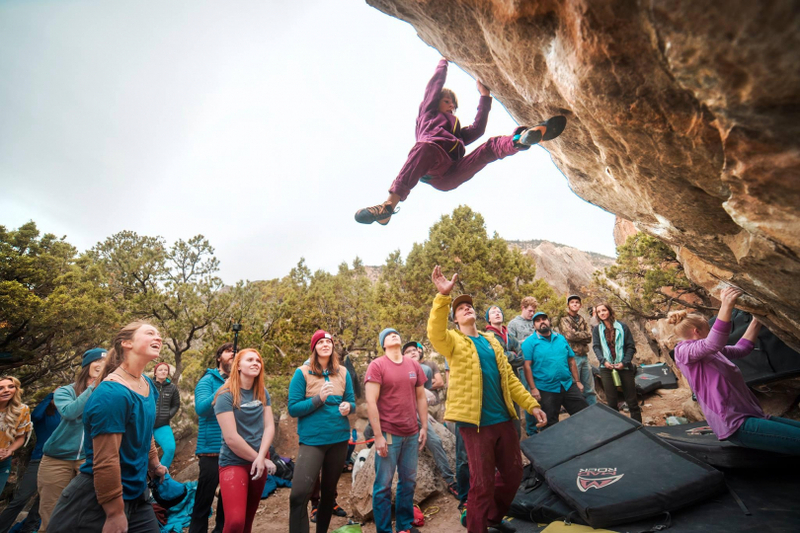 The Joe’s Valley Bouldering Festival will be on is 5th year this September. 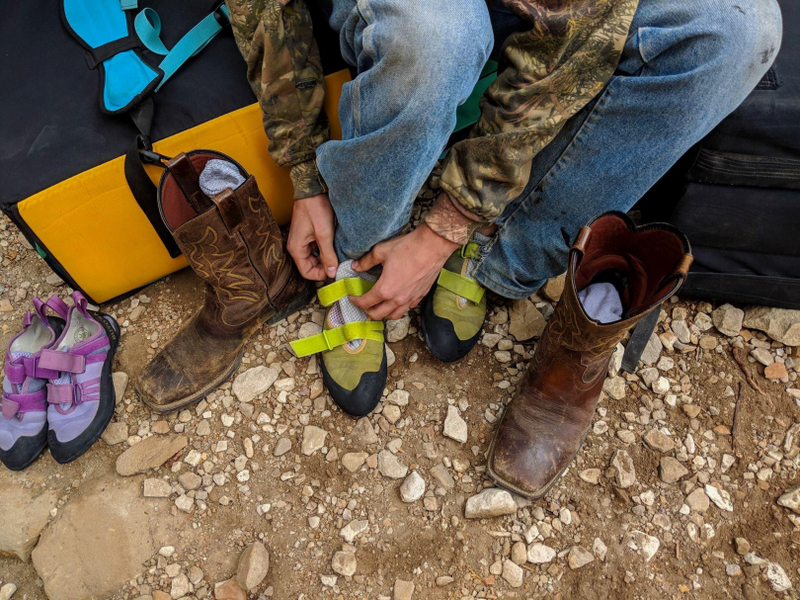 It’s a rapidly growing celebration that aims to unite and create understanding between two communities, the climbers and the locals of the area. The weekend is filled with workshops to teach people about climbing and related activities such as photography, giving people of all experience levels an opportunity to learn, share the excitement, and improve. 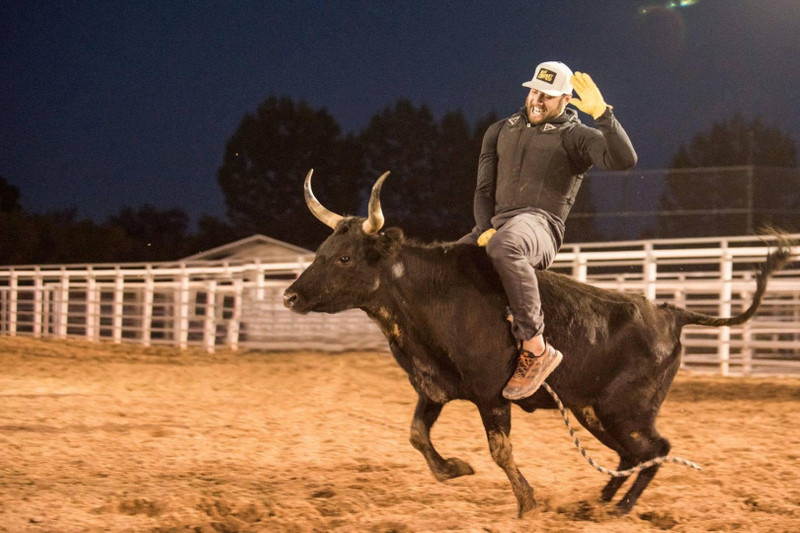 On the local end, there are haunted hayrides, caramel apple workshops, and a rodeo that gives the town residents an opportunity to show off their skills in what they're passionate about and climbers a chance to ride steers and chase chickens. 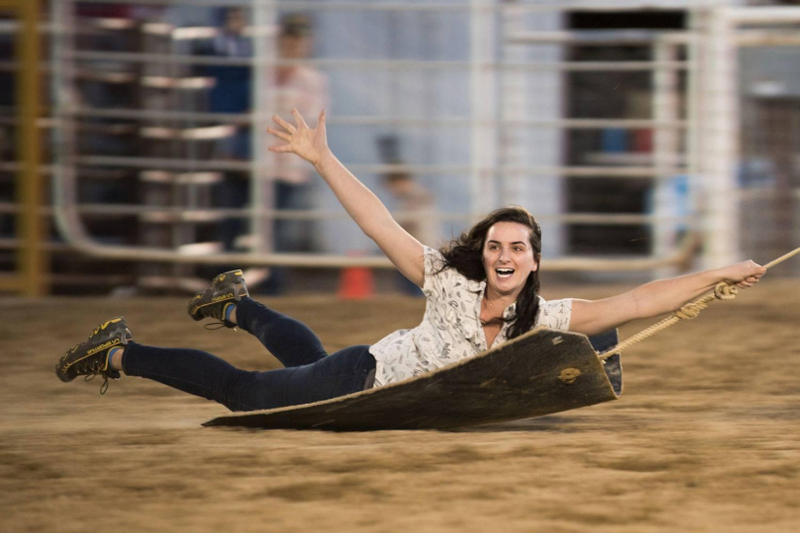 It’s a festival filled with laughter, late-night boulder sessions, bonfires, and line dancing. We had the chance to interview Adriana Chimaras, who runs the festival. Q: What inspired you to start this festival? A: The Emery County community was trying to figure out how to revitalize the tourism industry. I was contacted through the facebook page for the Joe’s Valley Bouldering Guidebook, to see if I would be interested in helping. It was honestly just the right timing, I had some relevant experience and the want for more. Q: What are some of the biggest challenges that you’ve faced? A: I had never run a business or worked with a non-profit before. It was a lot of learning on the go and finding the balance between research and advice. Q: What are some of your favorite memories of the festival? A: I love seeing the same faces year to year and also when people wear all of their swag from the fest. Q: Do you have any new plans for this year? A: Life has changed and so has the festival. It’s four times bigger now than in its first year. I’m working a full-time job now and the festival requires more time. It can’t be a big production with volunteers with this point; it will require a paid staff and be a sustainable business. Also, there might be cowboy clinics for climbers this year. Q: Have you noticed an impact on the community? A: As far as the local community goes, there has been a change in mindset for how they view climbing. There has also been some economic development. 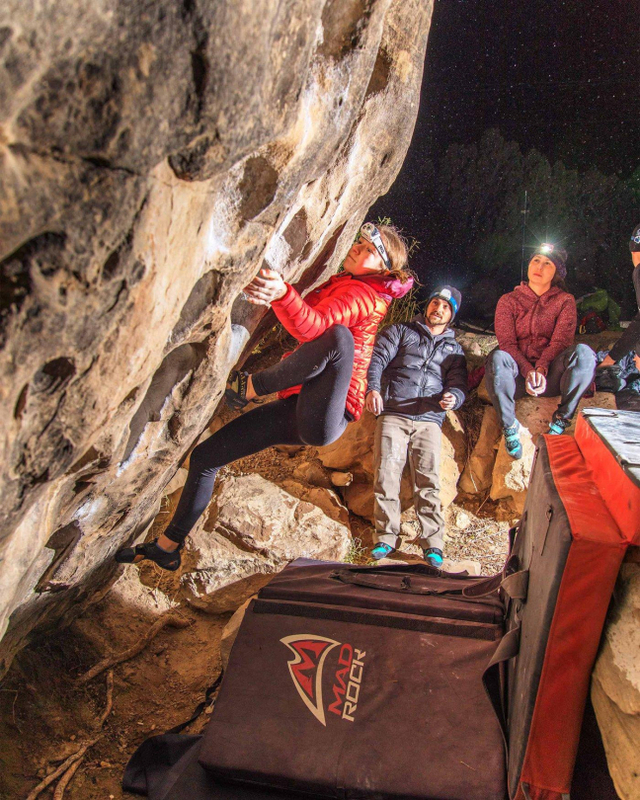 As for the climbers, they have a better understanding of the towns surrounding their favorite climbing areas and see the potential to make friends with the people. Q: What would you want people to take away from the experience? A: Overall- a good time. I want the people to have a sense of ownership over the climbing and be advocates for the area. I hope that after this experience people are more aware of their actions as tourists too and how they interact with small businesses. For the local business, I want them to take advantage of the opportunities that come with welcoming and sharing experiences with the climbers. Q: How do you want it to change over the future years? A: I would like to see sustainability and longevity continue to develop for the fest. Q: You mentioned the Joe’s Valley Bouldering Guidebook, do you have any more information on that? A: It will be valuable for the climbers and the community. Steven Jeffrey is putting his heart and soul into the project. There will be history and stories, maybe flora and fauna info to make people more aware of their surroundings. It won’t be step by step for the beta. Actually, expect very little beta. Be prepared. Photo by George Bruce Wilson.